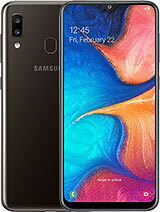 Worst camera..very low internal memory..poor battery,,poor speaker..l bought it recently but not satisfied..
Guyz plz tell me how to move whats aap to memory card from phone memory. Plz help me diz. Guyz plz some one tell me that how caan i move whats aap to memory card from the phone memory. Plz help me. 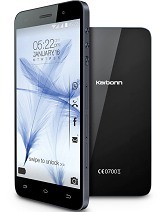 bujji, 25 Aug 2013my karbonn a6 mobile screen glass was broken..... can u please give me any suggestions go for replacement..
plz guys gve me suggestion. 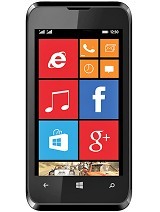 Total of 765 user reviews and opinions for Karbonn A6.